Fall is the season of bringing back cool, rich colors…dark reds, purples, burnt oranges and browns. Around this time of year, people start experimenting with “fall” makeup by using more brown smoky eyes, cranberry colors, deep oranges, and more. I decided to experiment with some lip colors to find my perfect fall pallette. When I think of fall, I think of burgundy, dark cherry colors. I chose 4 lipsticks/glosses to review. Here are my top choices that will have you screaming Autumn. I have been keeping up with the Kylie Jenner lip kit releases. I have always wanted to try them but I never took the time to. My friend loaned me her Candy K Kylie Matte Liquid Lipstick so I could try it and honestly, I am in love. 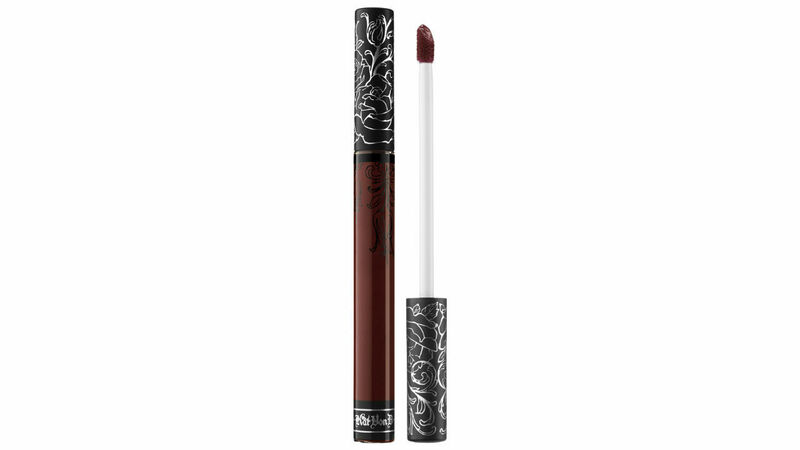 Candy K is the perfect bold, deep, fall/winter lip color - a mix of dark purple, brown and pink. 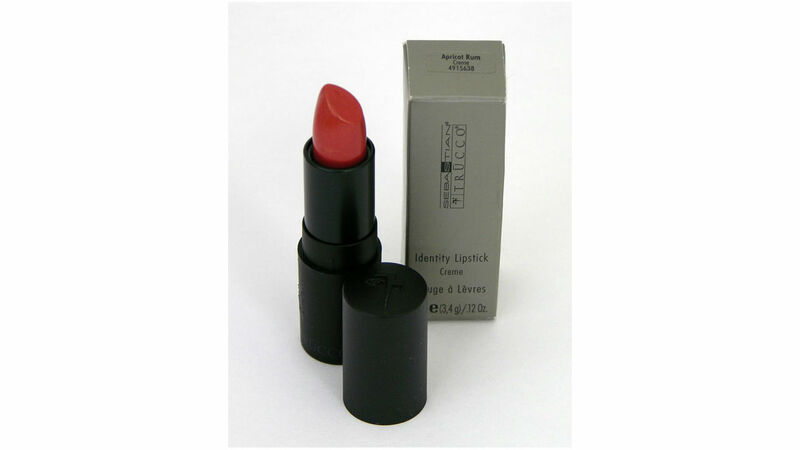 The application is great; it leaves your lips looking matte to perfection. I never thought of trying a matte lipstick because I didn’t think I would like it, but I love how this liquid lipstick stays on. I actually have to use a makeup wipe for all of it to be removed. I highly recommend this lipstick. On Kylie’s website, the price is $29 for the kit that comes with a lip liner. I just tried this one for Halloween. I needed a fierce, dark lip and this was a perfect one. The name is a great fit as the color reminds me of a vampire. The application is smooth and it is matte also. I have been in a matte phase lately. It just stays so well and looks effortless. Kat Von D’s website says the price is $20. 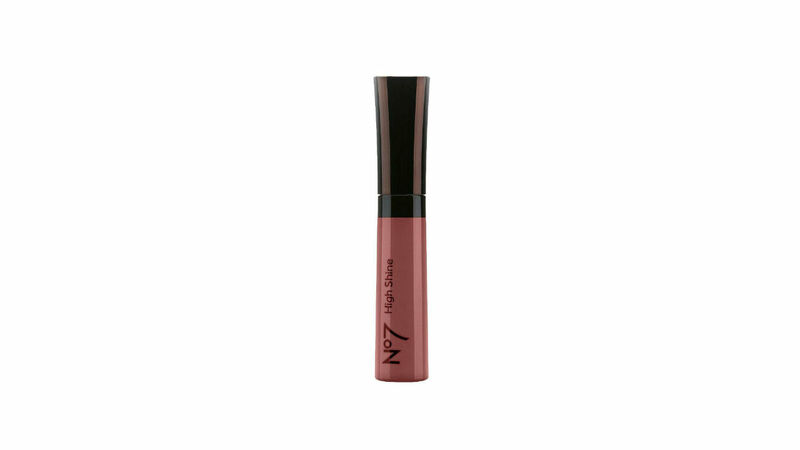 If you are going for a daring look, this liquid lipstick is great for you! This was actually the first lipstick I have ever worn. The soft, sheer application to your lips feels so smooth. It glides on like butter. It leaves a bit of a sheer shine to your lips. This is a purple/brown color as well. They don’t have many of this brand left, I got mine on Amazon for $30 but EBay also has some for as low as $16.95. I love drugstore lip glosses! So cheap, but so worth it. I love applying lip gloss after a lipstick base. It makes the look, dramatic. I have been through my fair share of glosses, but this one takes the cake. A shiny, dark purple gloss, that IS NOT sticky. It feels natural almost. At Walgreens, it is only $7.99. If you are feeling edgy and want to try some dark lip colors, embrace this beautiful Autumn season by looking into these lip colors! I tried the Kylie Jenna gloss and I really liked it. I typically wear and look best in pink tones, but for a change of pace, this was nice to try!